Our earth is surrounded by a field of electromagnetic energy, for the most part of low frequency and intensity. The human body has evolved in this relatively gentle force field, and is adapted to it in a harmonious way. Our bodies are also permeated by their own low power electromagnetic field. All body processes unfold within this field, set in motion by countless electromagnetic signals. Energy fields produced by electronic devices typically project a strong positive electric charge. Force fields abounding in positive ions are not highly conducive to health in human cells and tissues. A strong excess of positive ions is a factor in oxidation reactions associated with inflammation, free radical damage and premature aging. When people explore the research on EMF and illness, they’re often astonished at how much there is, the range of related illnesses, and the manifold sources of exposure in their lives. 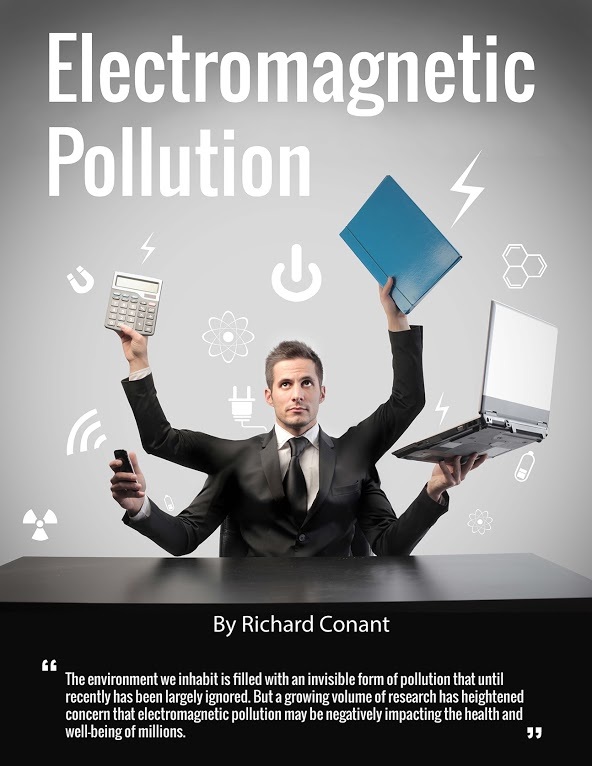 They “connect the dots” to a world of effects and symptoms of EMF harm, from headaches to fatigue to sleep disturbances - to cancer, to harm in multiple organ systems – the list is quite long. When people think on these effects more deeply, they’re shocked by the near silence of our media on this subject – and seriously inadequate protections by our government. Unfortunately the economic stakes in this core industry are high, and the potential for anger - even panic - among the public is strong incentives to dismiss or minimize the facts. And while occupational and epidemiological research shows strong correlation between EMF and illness, direct or sole cause is more difficult (and expensive) to prove. 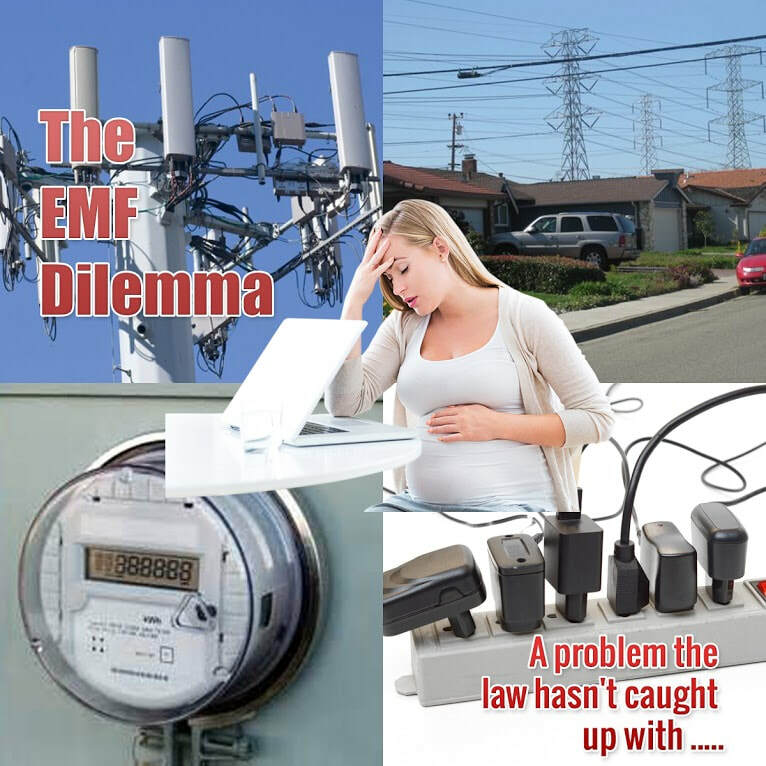 For lack of a “smoking gun”, efforts to regulate EMF languish in a – for us – dangerous status quo. But there are things you can do about it ! "I have your shield on my phone and immediately noticed a difference .... I used to get a headache after holding my phone for any significant amount of time, and a dull ache in my hands. I no longer have that problem, and my sleep is much deeper after placing the sticker on my battery, as my phone is on my bedside table. I hope to order more soon to put on several other things in my home :) thank you for all you do ! !" 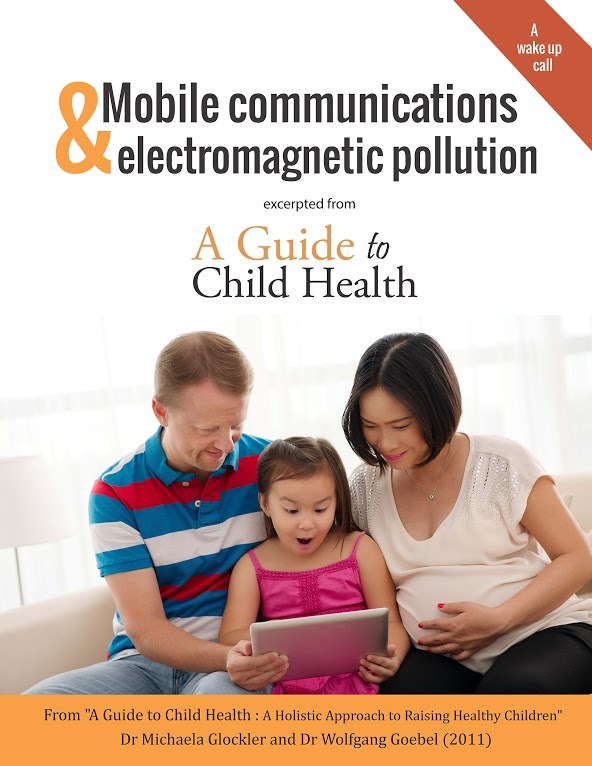 Evidence suggests EMF can have serious health effects - the most vulnerable among us are children, and those who are already sick. But EMF also effects all of us - increasingly - as we age. These exposures grow more intense in our world as time passes - and ignoring them is becoming more dangerous. 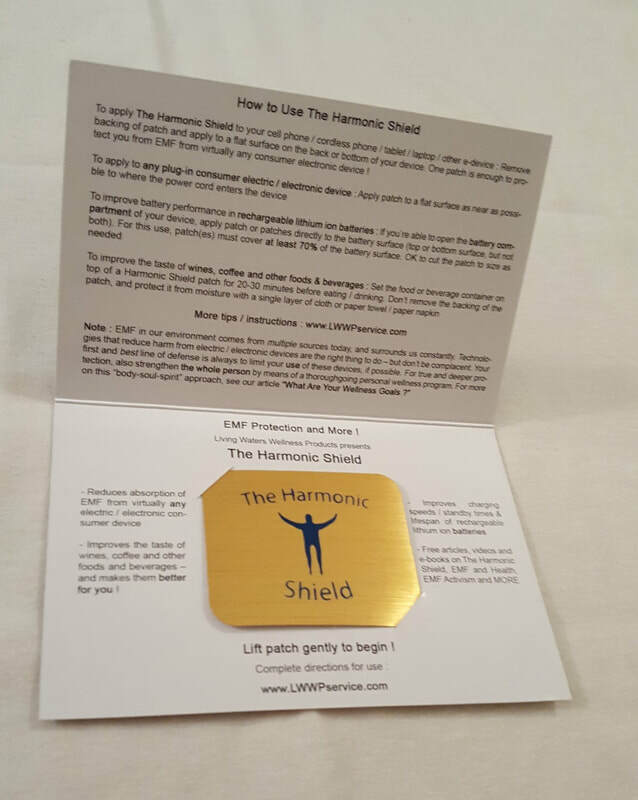 Here are resources for becoming more informed about EMFs - and some tools to reduce their effects. We hope they're empowering - and inspire you to protect yourself ! 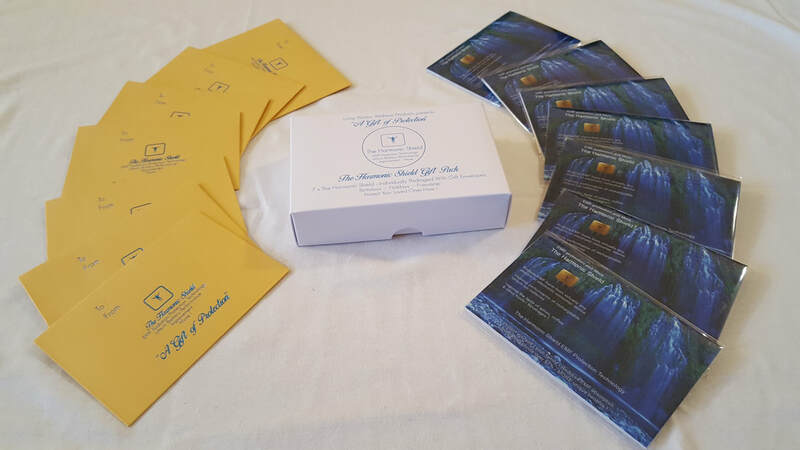 EMF Overload : "Protect Yourself !" 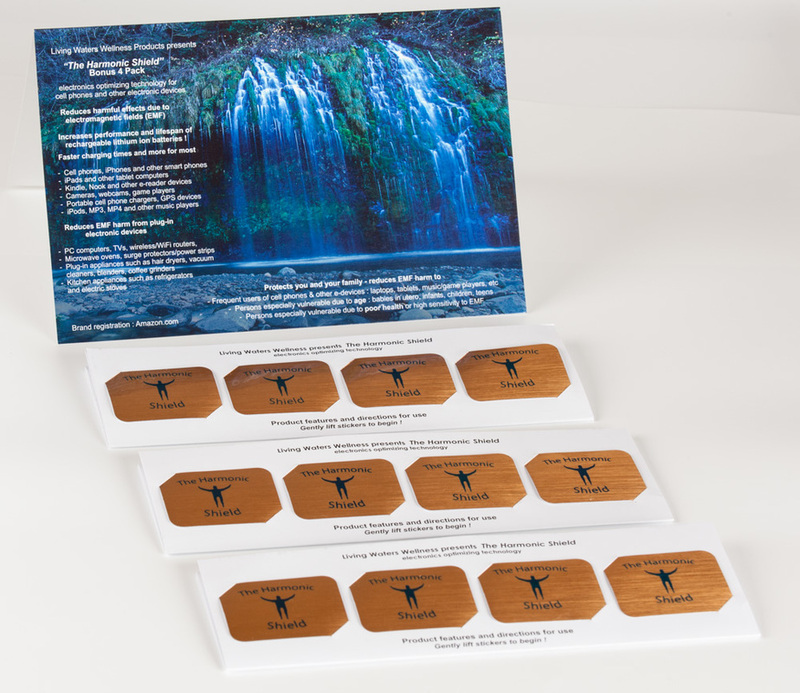 And for EMF exposures unavoidable by other measures . . . .
Order on Amazon now !